I love hearing from you guys and by far one of the biggest questions I get asked is how I started out in entertainment and what advice I have for aspiring hosts. So I created a page just for you! Check it out, I hope it’s helpful and remember that no matter what, you’ve got to have work ethic, be kind and make sure you are your biggest believer because entertainment is a tough industry. But I believe in you! A.K.A. My Secret Hollywood Weapon! Connect With The Best In The Biz! If you’re 100% serious about your entertainment career then I highly recommend reaching out to Krista Parkinson of “My Grads Get Jobs”. Her career coaching can help you get an entry level position in Hollywood that you can then work up from! 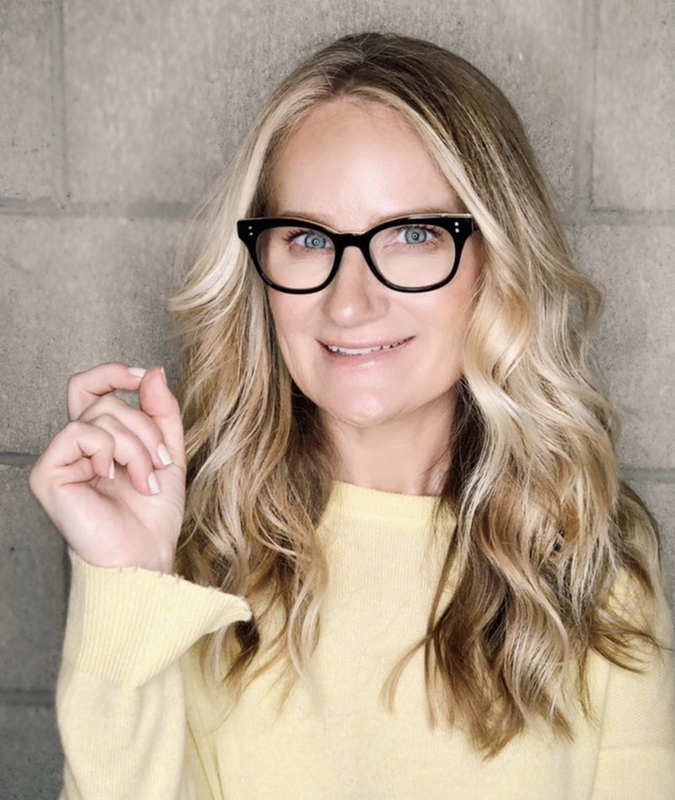 With over 20 years of experience in the entertainment industry, including being a respected William Morris talent agent, Krista helps college juniors, seniors, and recent grads get entry-level jobs with companies, shows, and studios like Ellen, HBO, Warner Brothers, Paramount, and elite talent agencies like CAA, UTA, and WME-IMG. Impressive right?! Entertainment employers always look at local hires first so it’s critical to live in the city that you want to work in. I know this from being the one trying to get a job AND being the one actually doing the hiring! I know first-hand that moving to a major city like Los Angeles or New York can be tough emotionally and financially, but as the saying goes, you can’t play unless you’re in the arena. To most, if you’re unwilling to sacrifice and find a way to move, then you “just don’t want it that bad.” It’s tough love but it’s true! Also, when you are just starting out, remember this: company name > job title. Work for the companies with the best name, reputation and connections. Say yes to opportunities that expose you to different types of work and people. Then, side hustle! Make your own videos that you can distribute via social media and keep developing and working. Then you can make a reel and leverage your contacts and connections from your entry-level job to starting booking work. There are so many people who are hungry for opportunity - be one of them, instead of wishing from afar! Willpower is everything! I get a lot of questions about how I pivoted to hosting after graduating with a Neuroscience degree. More on that in my bio, but I truly believe in taking the unconventional path if it's best for you! I attended a magnet arts middle school and high school (Fine Arts major) and then Dartmouth (Neuroscience / Pre Med). I've worked in finance, PR, design, event planning and more all before entertainment so I truly believe that education and career paths do not always have to be linear! P.S. If you currently have a day job and want to leave it for entertainment full time then can check out an HuffPost article I wrote a while back!